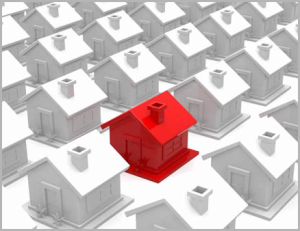 If a homeowner believes their property has been wrongly mapped in a Special Flood Hazard Area, they can submit a request to FEMA for a Letter of Map Amendment (LOMA). This is also known as a Letter of Map Change (LOMC). The LOMA is an official amendment, by letter, to an effective FEMA Flood Insurance Rate Map (FIRM). A LOMA is issued because a property has been inadvertently mapped as being in the floodplain, but is actually on natural high ground above the base flood elevation as shown by the elevation certificate. Because a LOMA officially amends the effective FEMA Flood Map, it is a public record that the community must maintain. 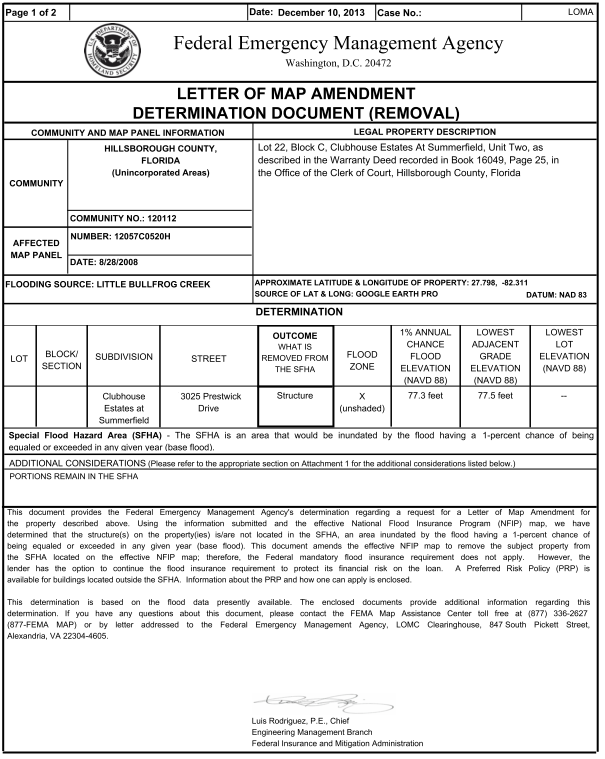 Any LOMA should be noted on the community’s master flood map and filed by panel number in an accessible location.